Please message me if you want to learn how to make beautiful letters! I offer classes several times a year and would love to have you! 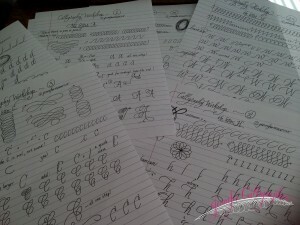 I also offer tutoring for children who are eager to learn beautiful lettering. 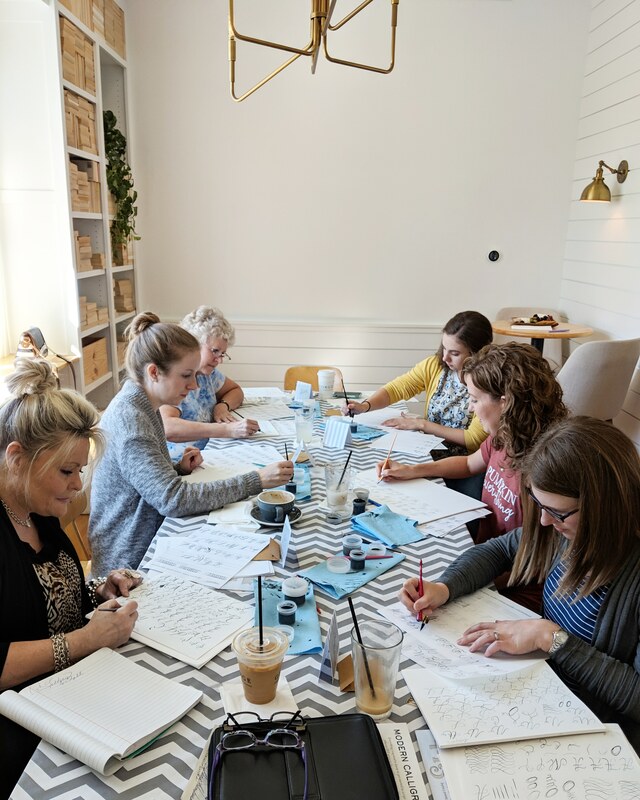 Private classes for adults are just another fun option! My desire to teach beautiful lettering has resulted in a simple to follow course available in my Etsy Shop. I encourage all students to start with a pencil, learning the letter forms and shapes so well that your hand develops muscle memory. 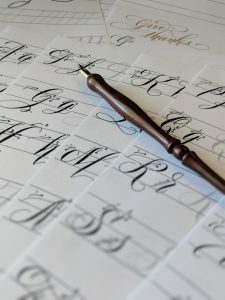 Once this has been mastered, add a dipping pen/nib. It will be easier to work on using the tools properly because you will already know how to draw the letters. Feel free to contact me with any questions! Should you be interested in gathering a group of friends together for a one-day calligraphy workshop (at least 2 hours), please message me. I love to teach! My classes are usually limited to five students.